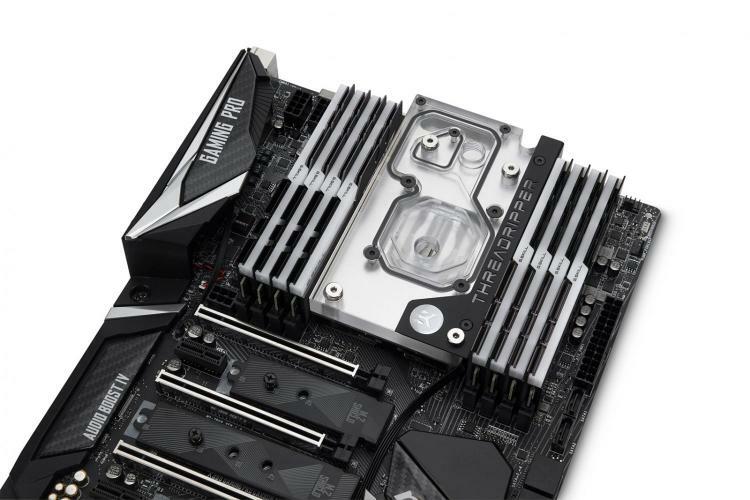 Earlier this month, EKWB released new X399-based monoblock for GIGABYTE X399 motherboards featuring a newly redesigned cold plate that delivers improved performance that’s up to par with EKWB standards. EKWB also offered cold plate upgrades for ASUS X399 Monoblock owners and discount coupons for TR4 Water Block owners. Today, EKWB continues to release new monoblock for X399-based motherboards as EKWB releases one for MSI’s X399 motherboard offerings. 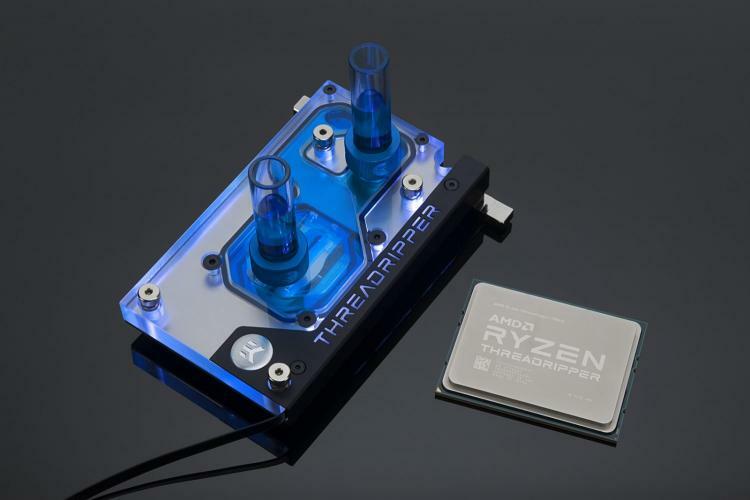 This X399 platform based monoblock features a redesigned cold plate with a fin area that covers most of the Ryzen Threadripper IHS surface. 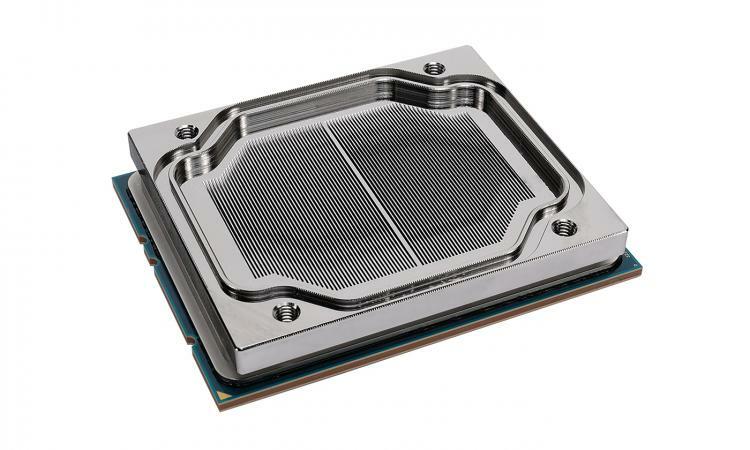 The design also ensures that the monoblock cold plate is covering the entire Ryzen Threadripper processor IHS, thus enabling better thermal transfer. The base of the monoblock is made of nickel-plated electrolytic copper while the top is made of quality acrylic glass material. The main nickel plated mounting screws and brass screw-in standoffs are pre-installed so that the installation process is quick and easy. The EK-FB MSI X399 GAMING RGB Monoblock – Nickel is now available at the EK webstore and partner resellers worldwide with an MSRP of €125.95/$139.99.